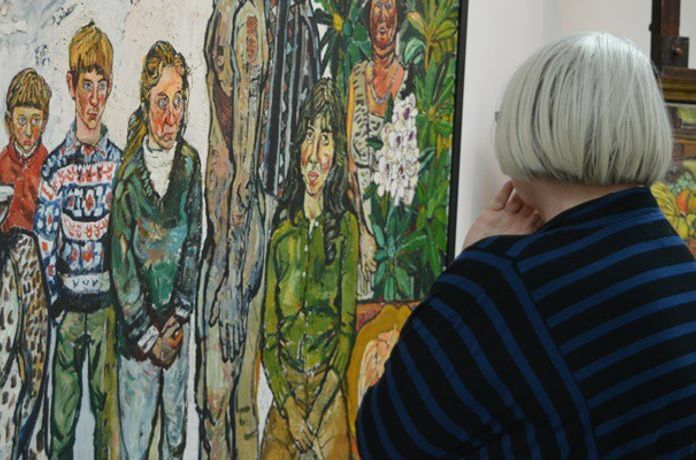 £30 for your half day workshop at Jerwood Gallery – or you can book two or more Drawn To The Page workshops this season for a discounted price of £25. This month’s workshop will be at Jerwood Gallery in Hastings and we’ll be visiting the exhibition John Bratby: Everything But The Kitchen Sink Including The Kitchen Sink. There will be lots of inspiration to be had as you learn about the art on display and develop your own creative responses to the paintings, working in prose, poetry or autobiography. We’ll use a combination of group discussions, writing exercises, individual writing time and sharing in a group to get the very most from the gallery experience. Entrance to the exhibition is included in the price of the workshop ticket – and all you’ll need to bring is your notebook and pen.